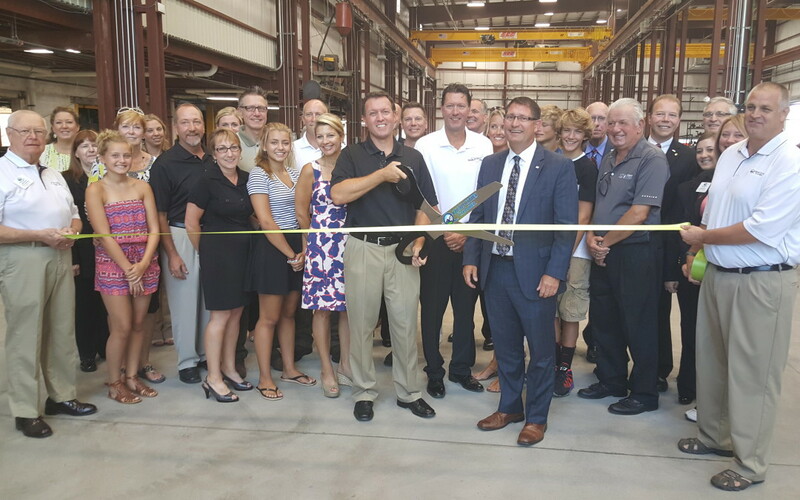 We’re all thrilled to celebrate the completion of our new building with a ribbon cutting ceremony today! After a countdown, President Simon Bowe did the honors, snipping the official ribbon. 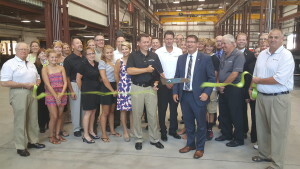 In attendance were Bettendorf Mayor Bob Gallagher, along with many of other city officials; representatives of Bush Construction; business associates and customers; neighbors along the downtown Bettendorf business corridor; and three generations of the Bowe family.